Serving others in the mission of the Church and University has been a major passion for Carol. 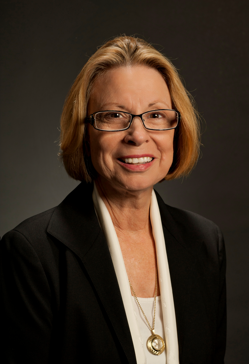 She received a bachelor's degree in physical therapy in 1969 and a master's degree in public health in 1974 at LLU. Carol initially 11wked at Riverside County Regional Medical Center after which she enjoyed several years as a homeschooling mom. 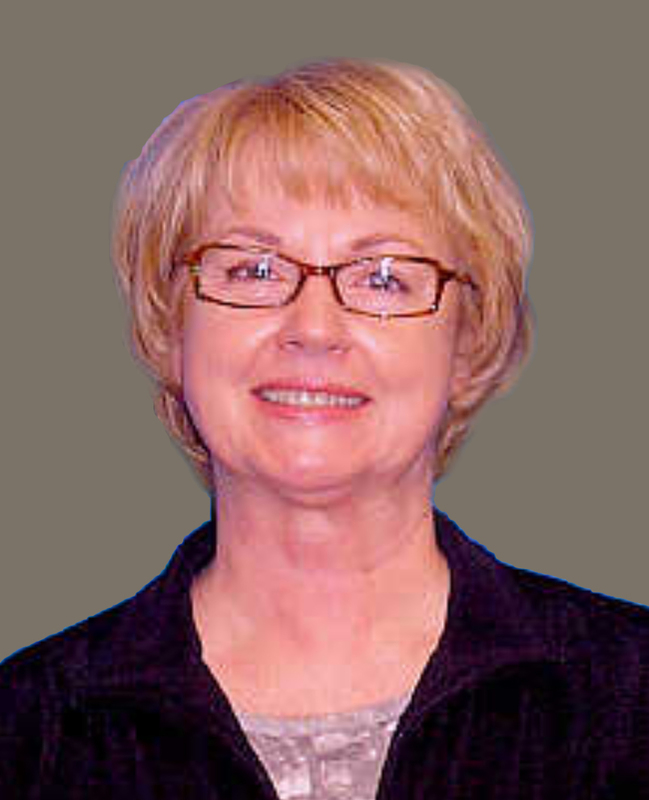 She resumed her physical therapy career at LLUMC in 1994 and then joined the faculty of the Department of Physical Therapy al LLU in I 997. where she has served as the assistant program director for the Physical Therapist Assistant program and the director of clinical education for the Department of Physical Therapy. Carol and her husband, Dr. Stan Appleton, have represented the University on domestic and international goodwill trips to China, Japan, Kenya, Mexico. Great Britain and Europe. They have nurtured mission projects throughout the world including the establishment of a church and the provision of school desks, a water well and The Appleton Bakery for communities in India. There is a peanut butter machine in Kenya and newly paved roads and a water buffalo named "Carol" for a school in Sri Lanka. She and her husband have been active LLU Councilors; they recently completed a two year term as co-presidents. They also serve as Councilors fnr Newbold College in Binfield, England. Carol continues to serve as an elder and a deacon at the Loma Linda University Church. In 1997, she and Stan helped lo establish The Gathering Place Sabbath School class, and later, the accompanying Gathering Place Strummers and Singers, a group of musicians who focus on beloved hymns of faith. Her greatest joys spring from the lives of her three children, all graduates of Lo ma Linda University--Cherie Appleton Eickmann, DDS, Sharla Appleton Teodor, DPT and Carl Appleton, DDS--and her seven grandchildren, and the 1,000+ students she has mentored over the years. Carol is retiring after more than 22 years in the Department of Physical Therapy, School of Allied Health Professions at Loma Linda University. She will be greatly missed! As a young child in Michigan, Bonnie sat in church on Sabbath mornings and heard her elders talk about their lime spent serving the Lord oversees. They talked about their adventures with great enthusiasm, painting a beautiful picture of faraway lands and of cultures greatly different from our own. In these talks the elders spoke fondly of the people they served, the stories they shared among one another, and the lives they touched. This is where Bonnie found her path; a path to serve others and to help heal the wounded. Bonnie graduated with a bachelor's degree in physical therapy in 1969, and off she went to fulfill her calling. She began working at a state hospital in Costa Mesa. Several years later, in 1985, she became the main PT for Angel View, where she still works today. Always striving to learn more, Bonnie earned a master's degree in anatomy in 1989. One year later she began teaching in the Department of Physical Therapy at Loma Linda University as a Functional and Neuroanatomy Specialist. In 1997 the call lo help Wheels for Humanity came, and Bonnie was on her way to Costa Rica and Nicaragua. She joined the ranks of the elders from her church, whom she heard preach so many years ago. Her travels did not stop there. Throughout the years she travelled to Ecuador, Vietnam. and Uganda. Still today, mission work is near and dear to Bonnie's heart. She has formed a foundation to help PT students travel the globe assisting the injured and sick. If you thought Bonnie was finished, you would be wrong. She earned her DSc in 2002 and her Pediatrics' specialization in 20I0. And now in 2019, Bonnie has decided to finally hang up her lab coat. In addition to being a PT and a LLU faculty member, Bonnie has raised two amazing sons and has been a loving wife to Richard. The expression "you can't have it all" may apply to others, but not to Bonnie. Educator, healer, mother, wife, valued colleague, and dear friend - she has been all of this and more, and we will greatly miss her. We tremendously appreciate the contribution she has made to this Department and to the students, and we wish her all the best for her continuing adventures. 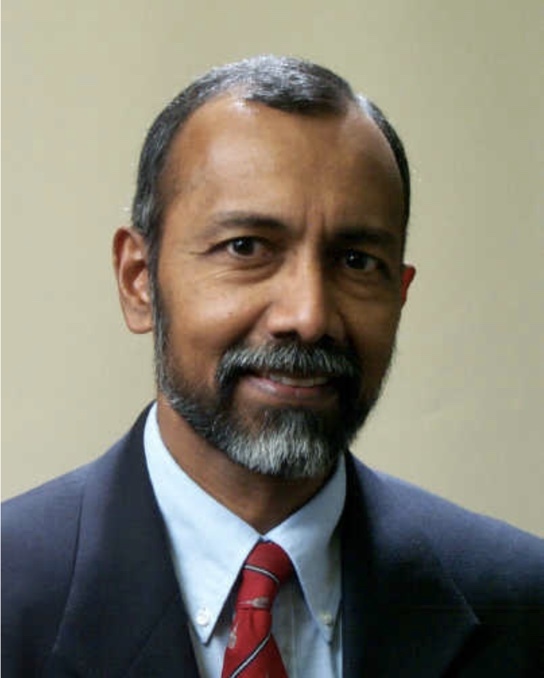 Jayakaran S. Job, MBBS, MD, DrPH, FACPM is a medical epidemiologist and academician with professional interests ranging from infectious disease control and maternal and child health to prevention of tobacco use particularly in global settings. He serves as a consultant to numerous organizations working in the field of global health. One of his greatest passions is in educating the next generations of health professionals. 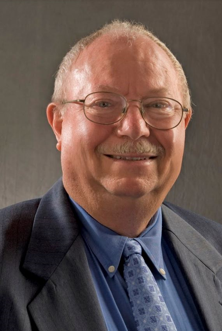 With over 38 years of experience in the disciplines of medicine and health, Dr. Job currently serves as Professor in the School of Public Health (Global Health, Epidemiology/Biostatistics/Population Medicine) and the School of Medicine (Preventive Medicine, and Medicine), Loma Linda University, California, USA. Howard was raised on a farm in Calgary, Alberta but left home when he was 1 7 to attend Finishing High School at Canadian Union College. While at CUC, Charles Thomas gave a chapel presentation regarding physical therapy. He had lots of equipment on the stage, talked about hydromassage and electrotherapy but what really got Howard interested was Charles saying you didn't need a lot of math background. Howard also liked the idea of being able to help individuals on a one-on-one basis. According to Howard, this fits his "introvert personality". In 1959, Howard moved to the United States to attend Walla Walla College and take pre-physical therapy courses. In his first year he met Beth Moser, "the beauty from Portland, Oregon". Howard and Beth were married between their Sophomore and Junior year. The year was 1961 - the same year Howard began LLU's Bachelor of PT degree program. Following graduation Howard began working at LLUMC. In 1966 Beth and Howard adopted Allen and then in 1968 adopted Sharvonne. Howard started his Master's in Physical Therapy at USC in 1972. Helen Hislop, a well-known name in physical therapy, was the director of the program and his advisor. When the program was completed, Howard returned to LLUMC to become the Director of the physical therapy department. In 1981, the unthinkable happened. Howard left LLUMC to become the Rehabilitation Director at Shawnee Mission Hospital in Kansas City, Kansas. While at Shawnee Mission Hospital, Edd Ashley tried several times to recruit Howard to be a faculty member within the Department of Physical Therapy. Howard kept telling Edd he could "not go back because it is never the same." Thankfully for us, Edd did not give up and said to Howard, "you might be doing a great job back there, but if you came back to LLU, you would be influencing 65 students every year." That flipped the switch for Howard and he agreed to return. Edd did throw in one more incentive to get him to return. The School would pay for him to get his doctorate degree. In 1994, Howard earned is Doctor of Education from La Sierra University. Howard has been a full-time faculty member for 31 years. During that time, Howard has had an impact on over 1,850 individuals. Howard is known for learning every student's name and taking the time to get to know each one. Howard, you will be sincerely missed by everyone associated with our department. We wish you the best as you now have more time to garden, go camping, birding, and just general travel.